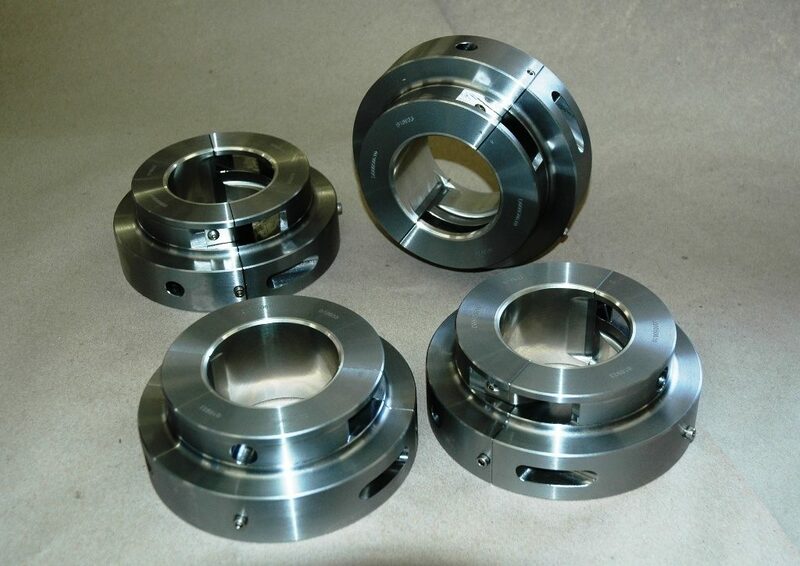 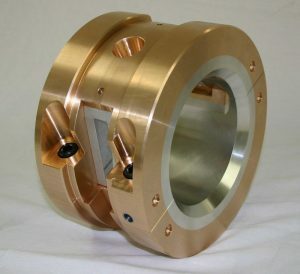 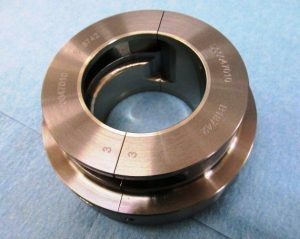 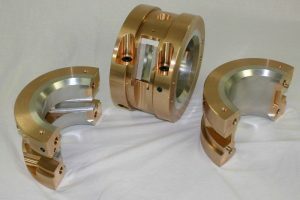 Babbitt sleeve bearing manufacturing utilizing Spin Cast technology. 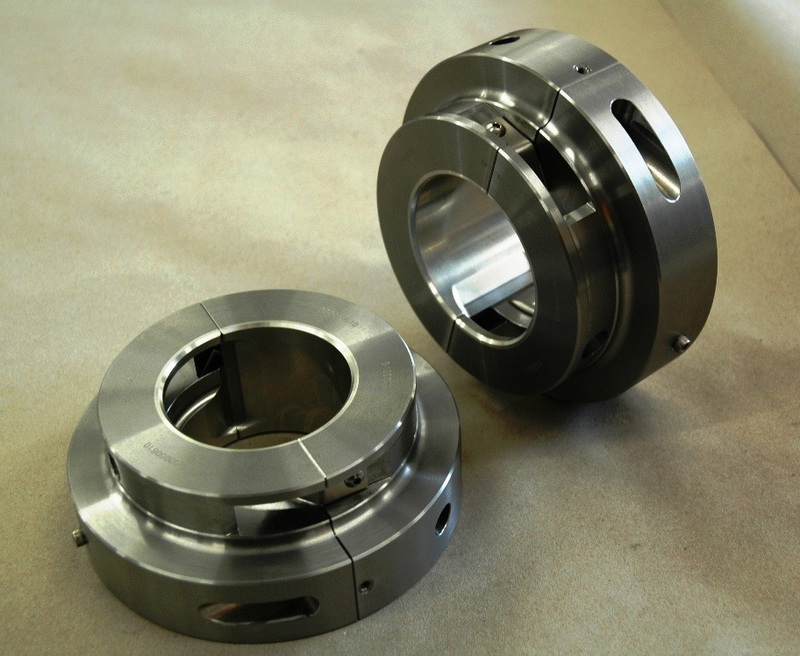 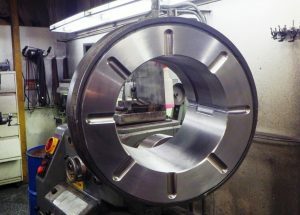 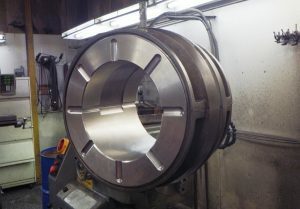 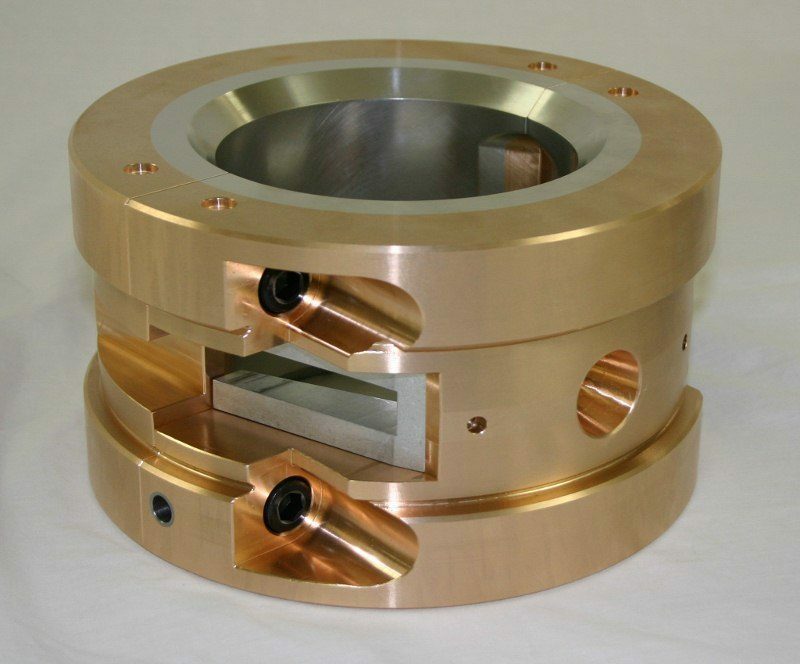 With our solid modeling and machining capabilities we can assure top quality and accurate sleeve bearing tolerances both geometric and dimensional. 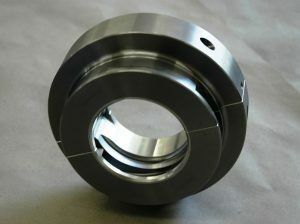 We can also redesign your out dated bearings to take advantage of today’s Engineering Technology. Our full service machining facility can help you with fast turn-around and quality guaranteed workmanship. Keep your 24-7 mainline pumps operating! We offer warehousing of critical parts at no charge, to be on-the-shelf and available for delivery at a moments notice.